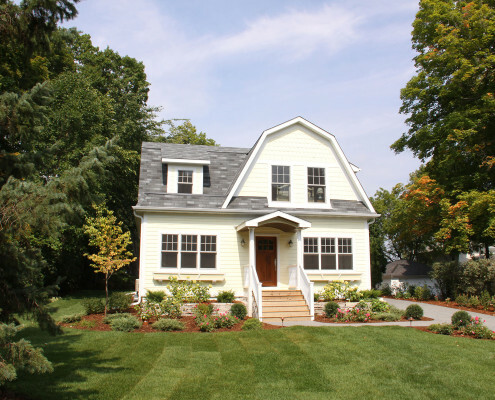 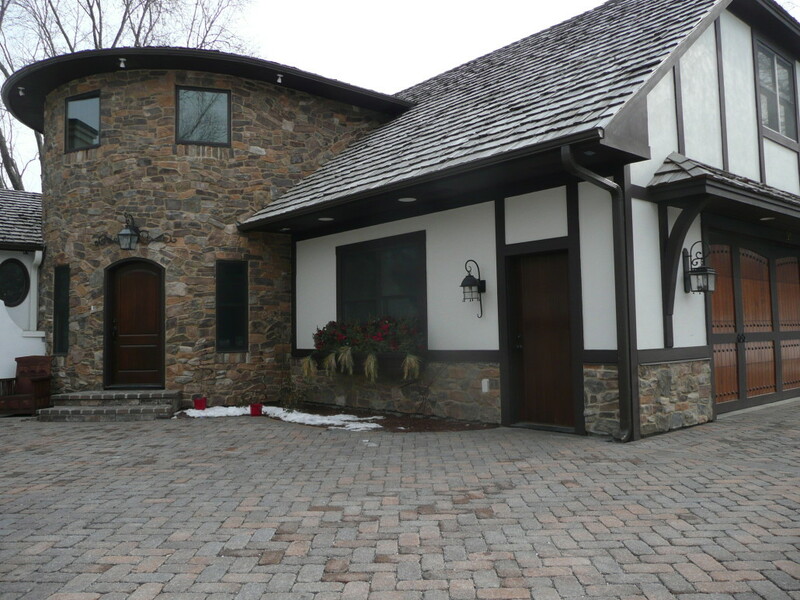 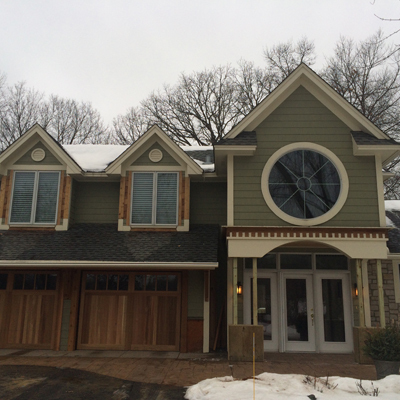 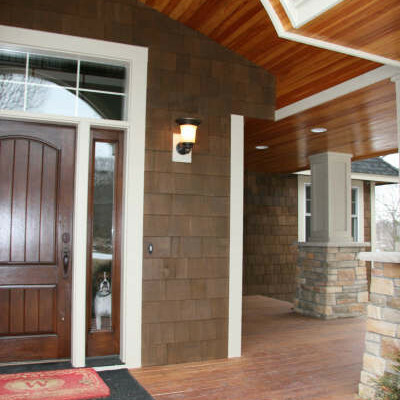 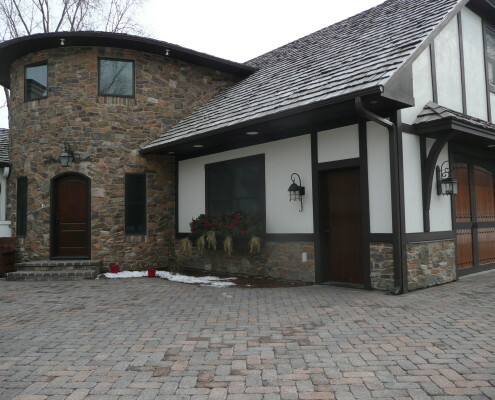 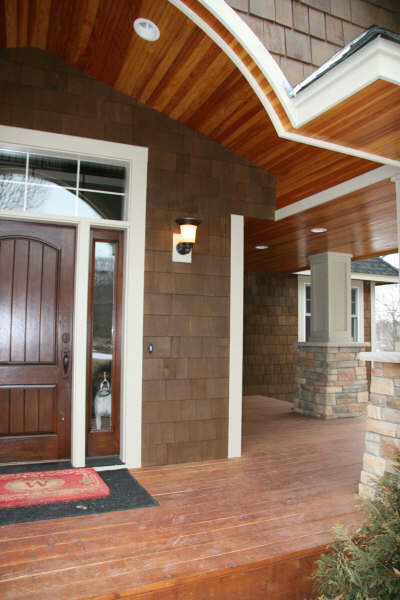 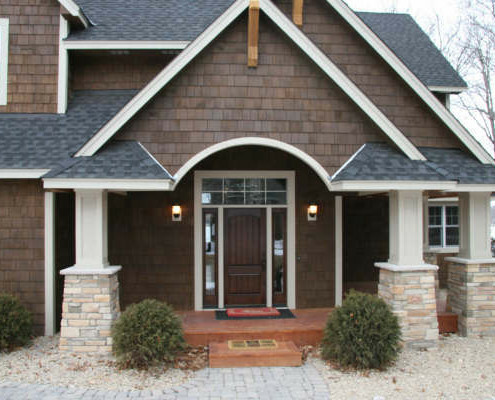 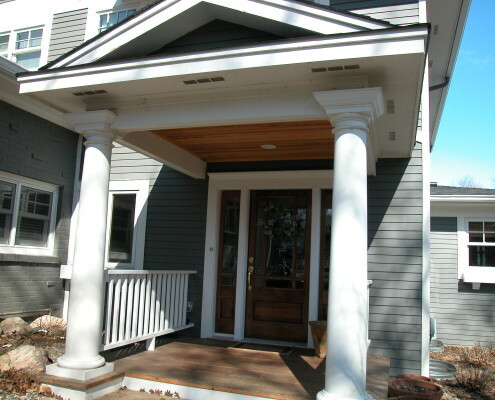 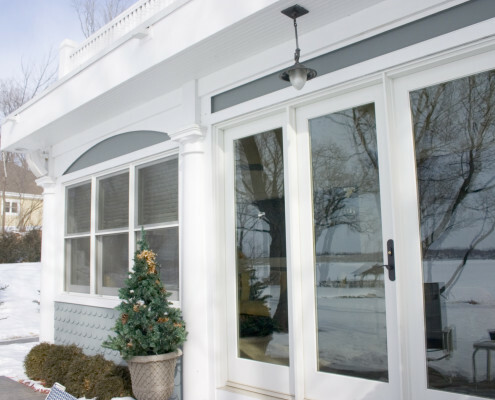 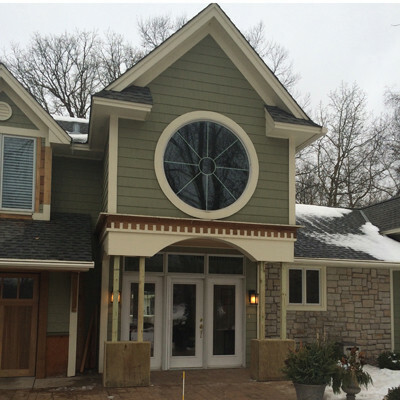 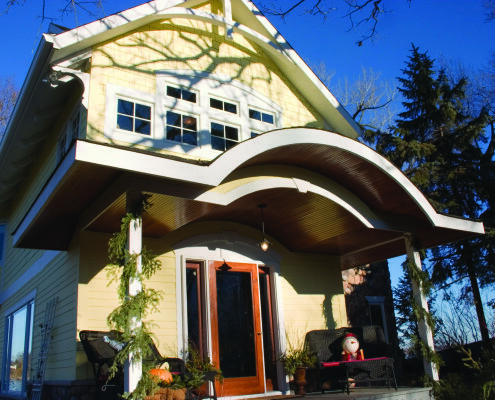 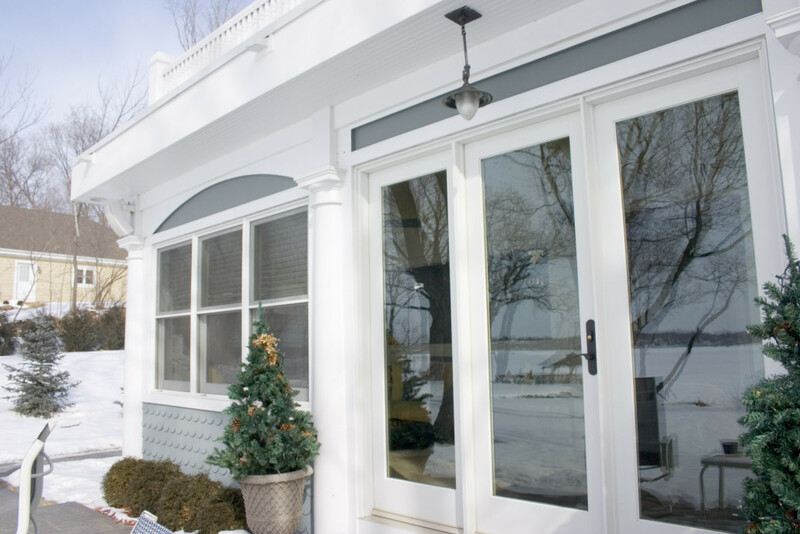 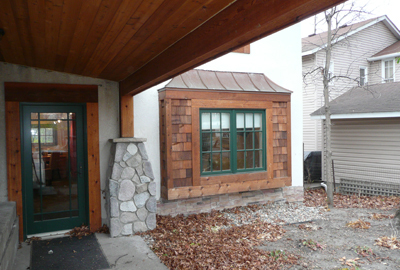 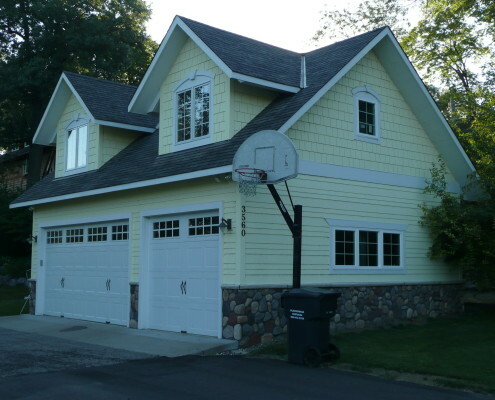 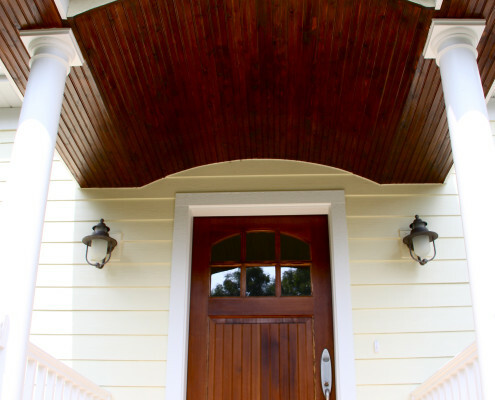 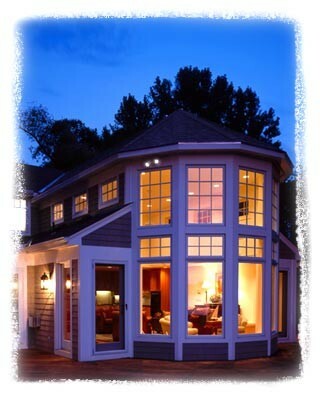 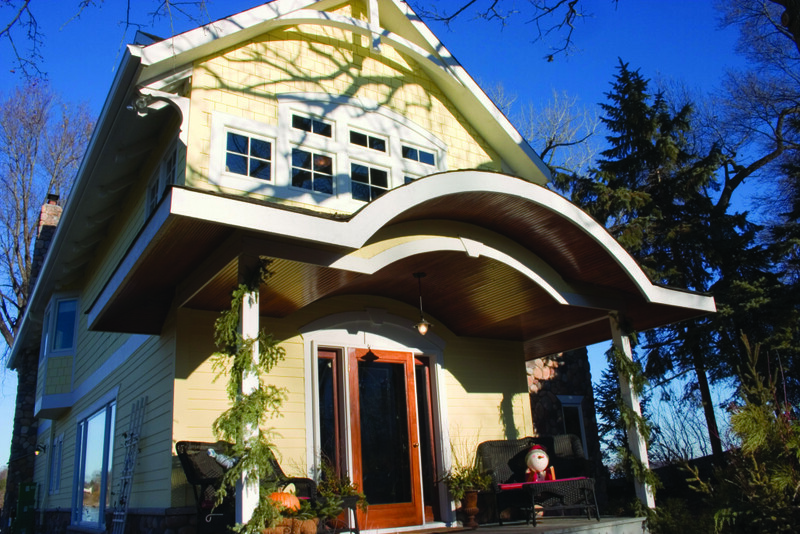 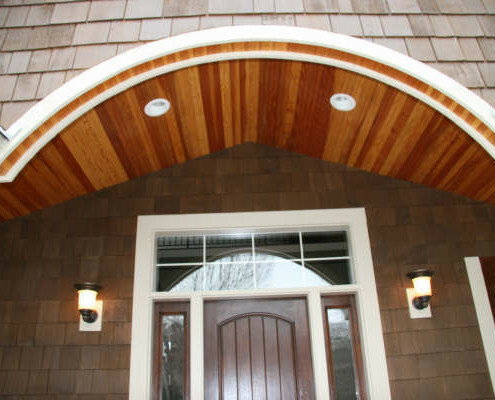 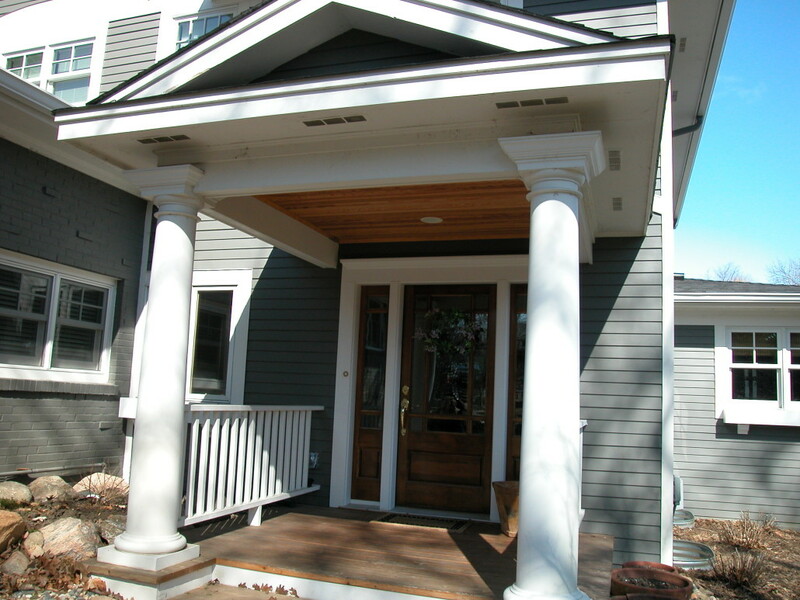 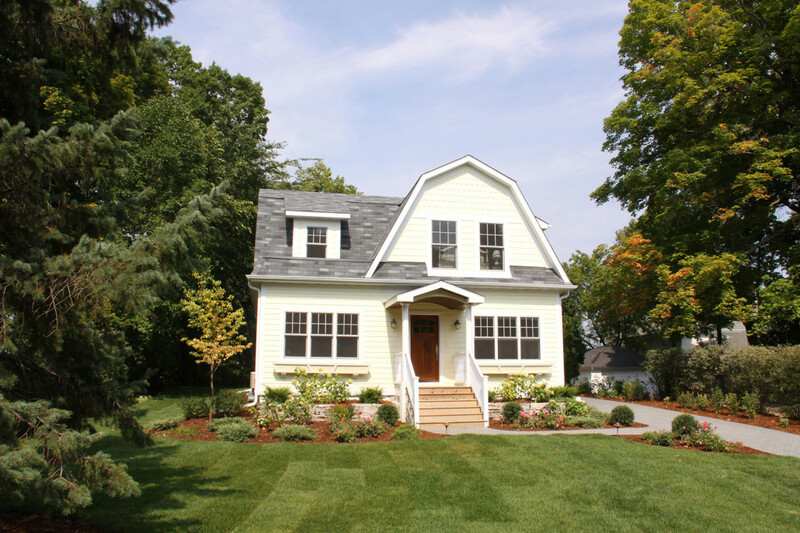 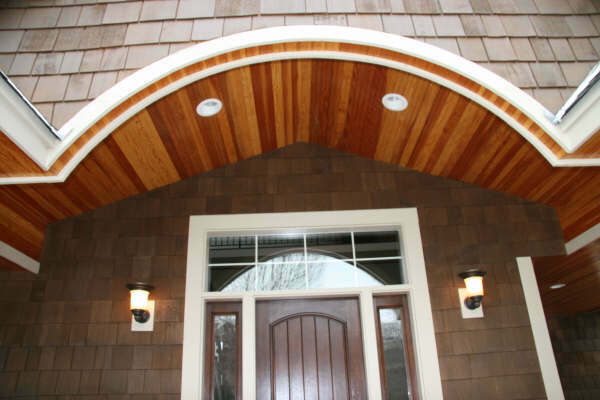 Jeff has developed a knack for exterior remodeling and exciting entryways. 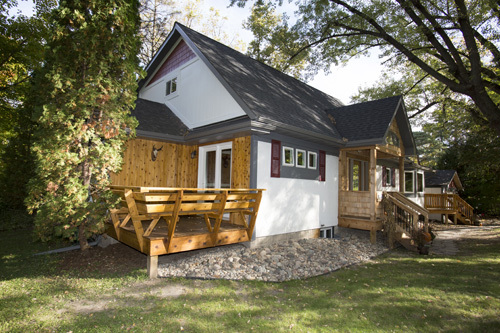 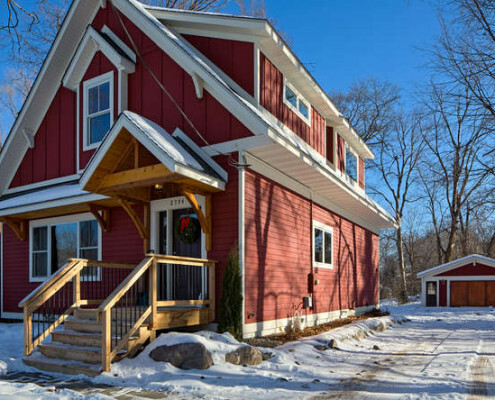 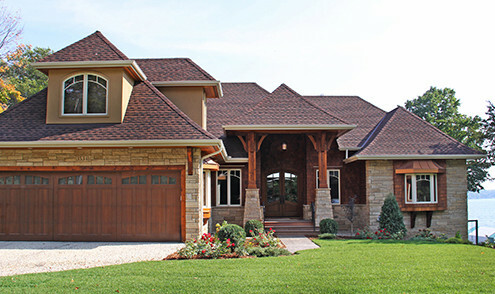 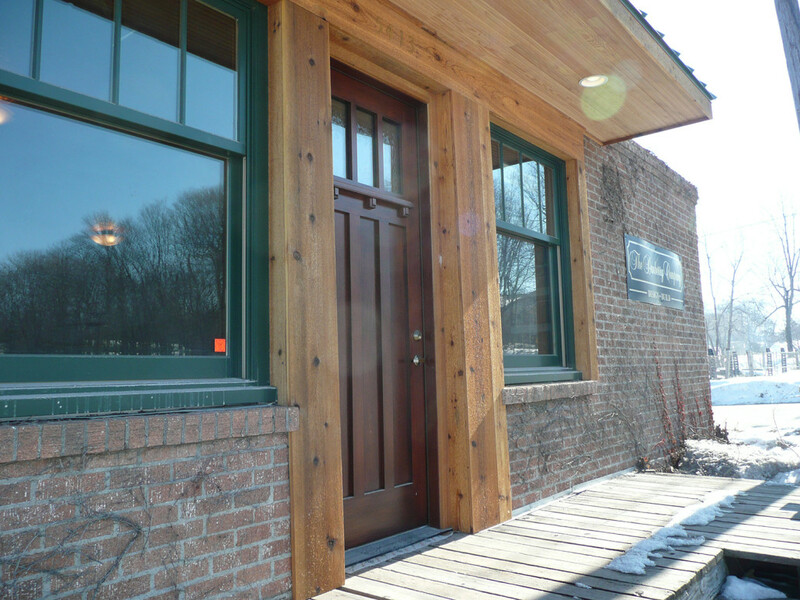 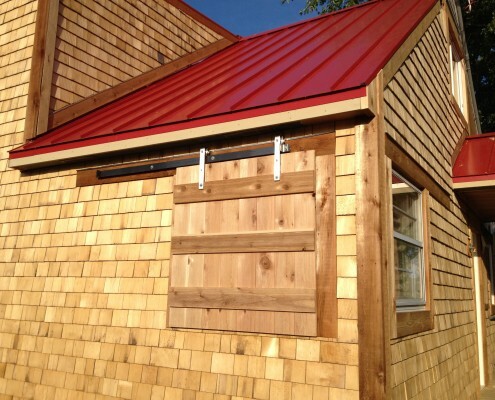 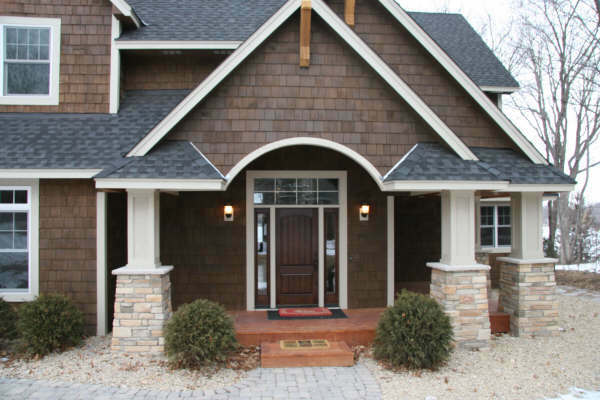 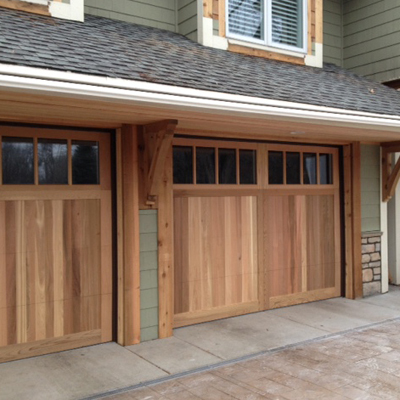 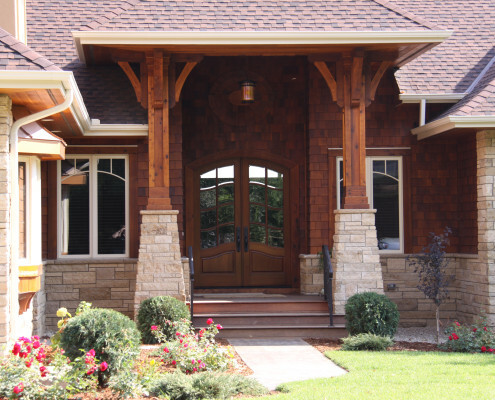 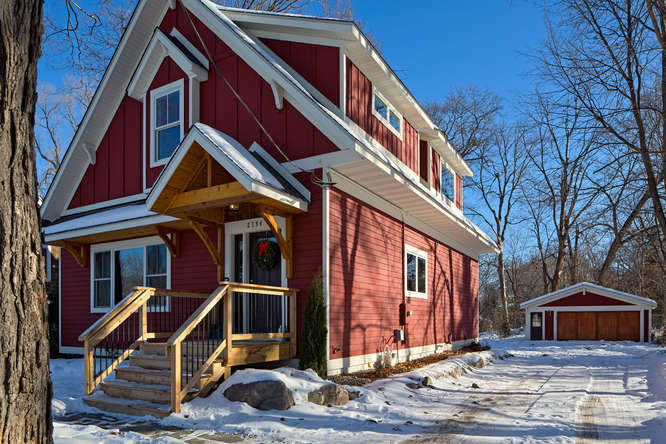 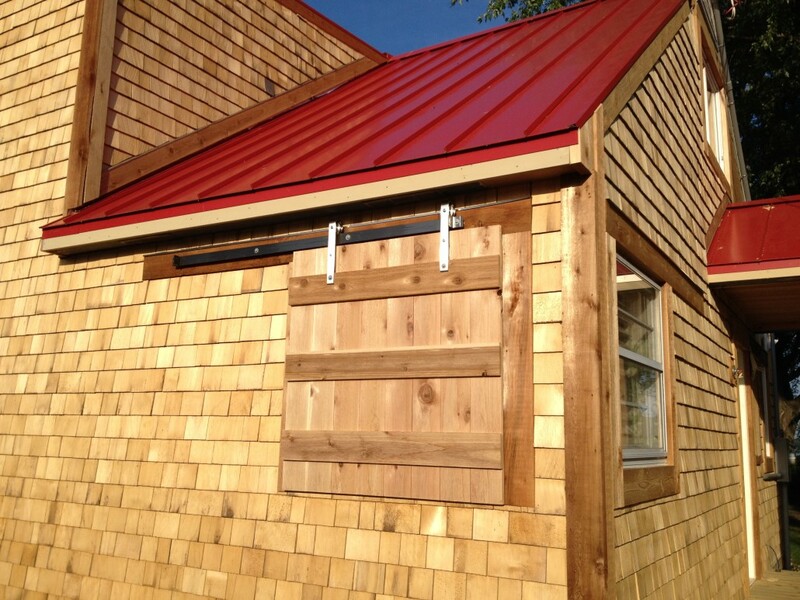 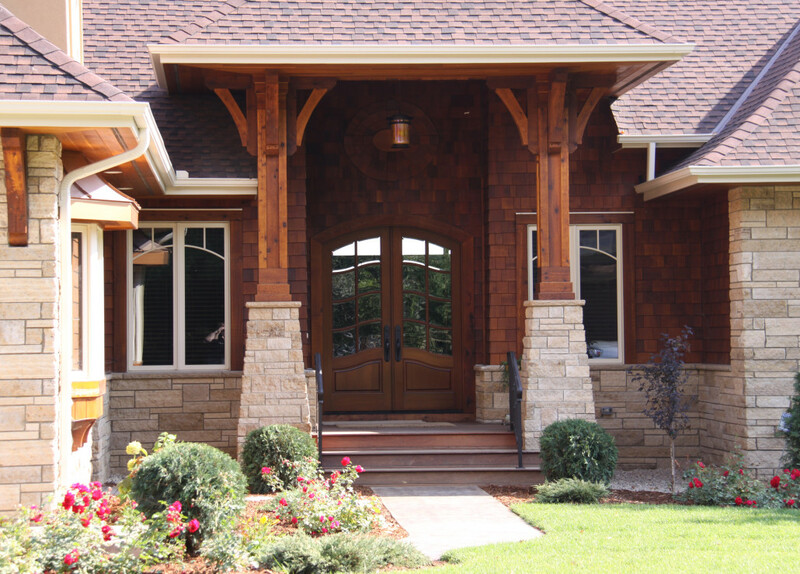 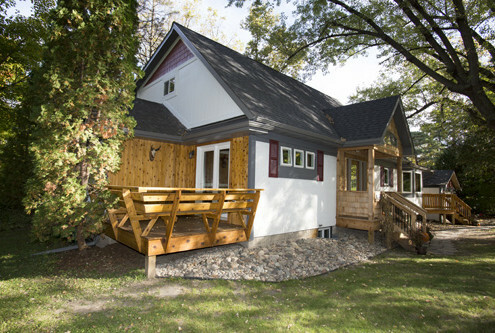 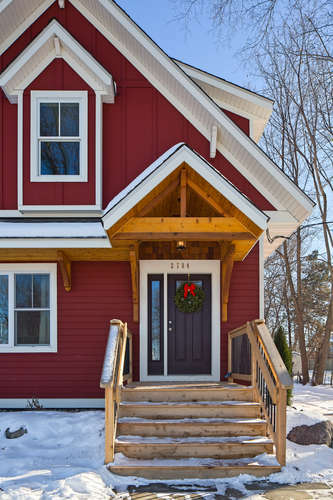 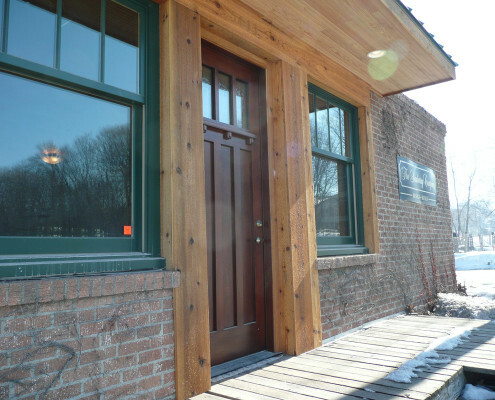 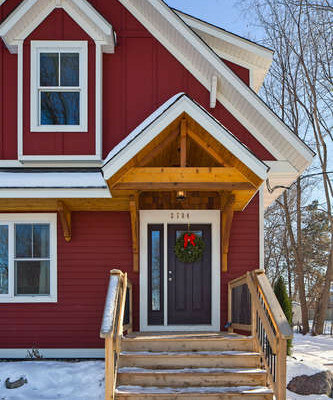 Our craftsman love to build 4×4 cedar brackets, timber beams, flower boxes, and log accents. 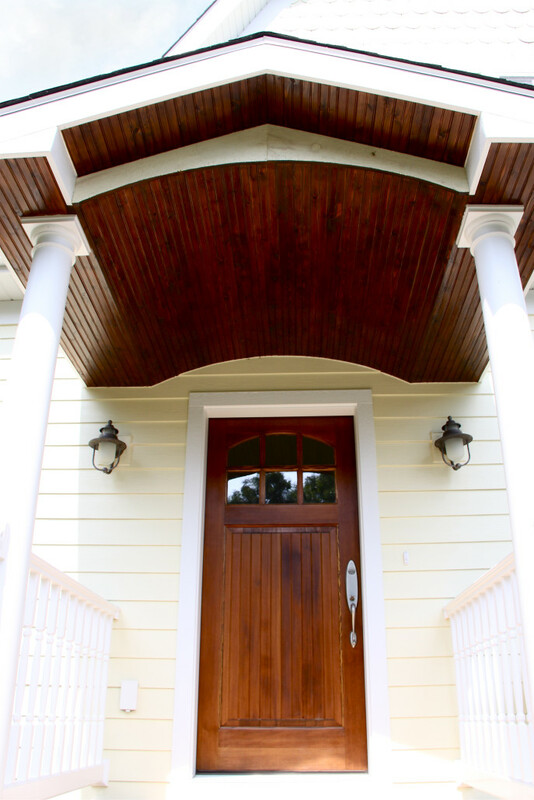 No project is too small so let us be creative with you! 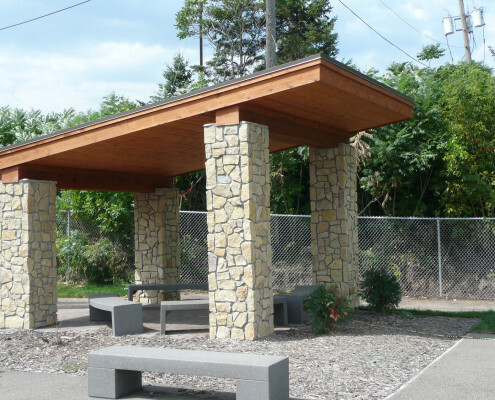 Even if it is a pergola or an outdoor kitchen we can imagine it and build it. 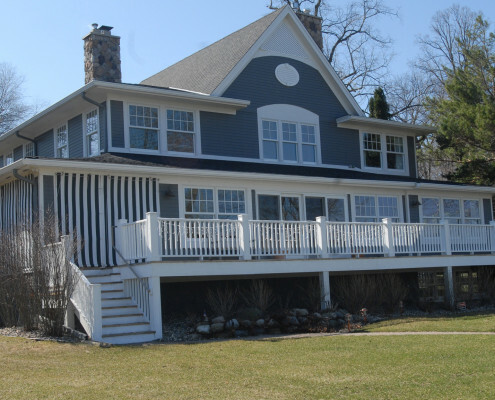 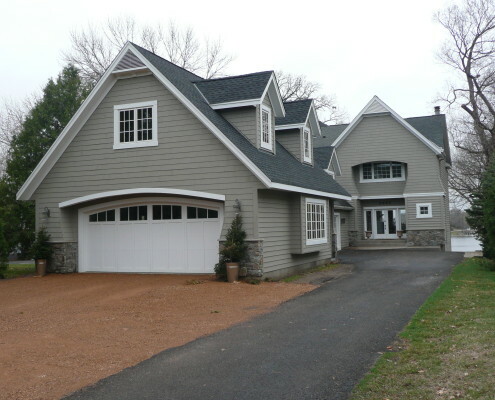 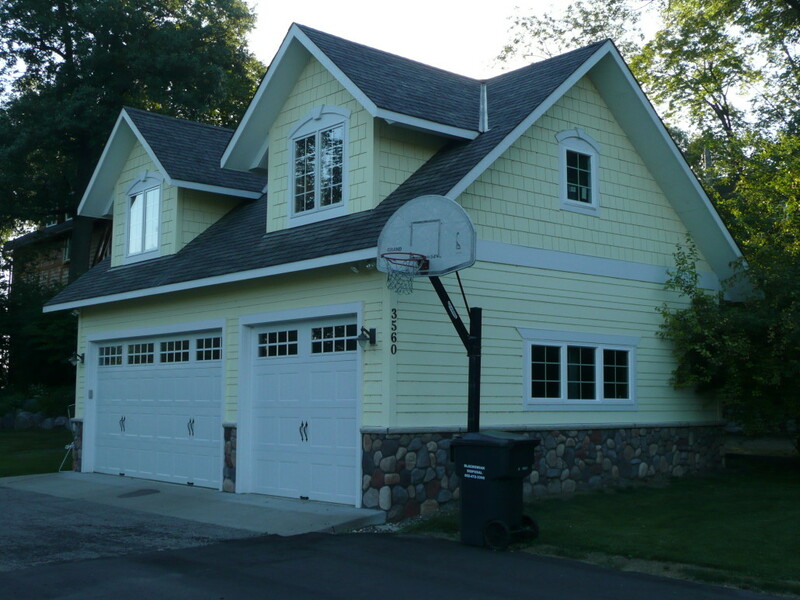 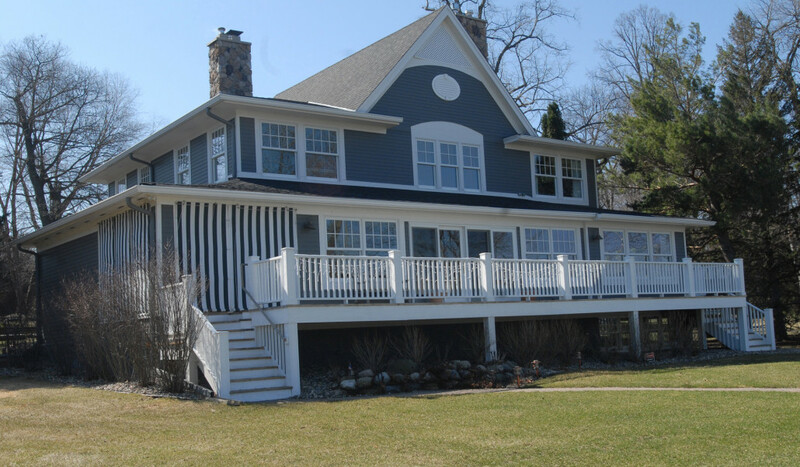 Contact us today to learn more and get started with design for your project: Excelsior Design Group 612-250-7100!